✔ Delivery time 5 - 9 working days. ✔ In stock. 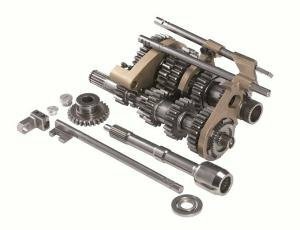 Complete gearkit, including input and output shafts. 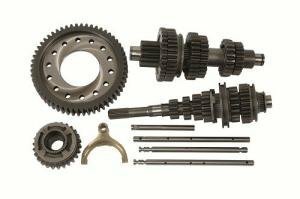 Straight cut, close ratio gears. 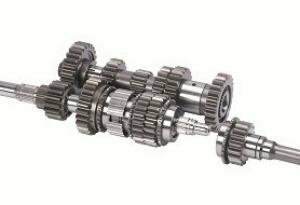 All output shaft gears run on needle roller bearings. Turbo, large synchro type also available. Maximum recommended power 175bhp. 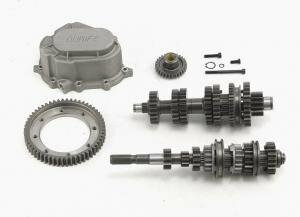 May require an operating arm on post 1987 gearboxes (additional cost). 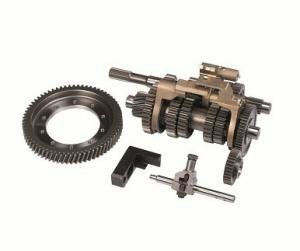 The webshop price includes the basic gear kit. Most kits have options available and can for example be treated with the REM sperfinishing process. Please ask our sales for any questions and/or addons if you have anything on your mind! 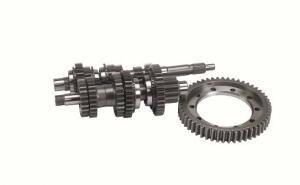 Upgrade your gearkit, gearbox or CWP with REM superfinishing to give a much smoother surface finish to the gears. 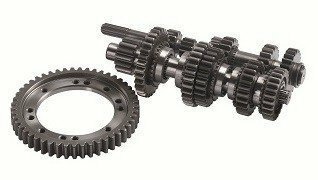 This high polish surface finish produces a smooth surface that not only allows for more even lubrication of the entire gear, but also reduces friction between meshing parts, thereby reducing heat and wear on the part, and increasing the longevity of your gearkit or gearbox. 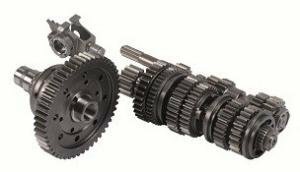 This is an essential upgrade for anyone looking to improve the performance of their gearbox or differential and get the most from the transmission.